It’s been nine years since Jason Bourne, the oh-so-much-cooler-than-Bond CIA assassin played by Matt Damon in the Bourne franchise, was on our cinema screens (in 2007’s The Bourne Ultimatum). The fourth film in the series, the Bourne Legacy, was released in 2012 – but Damon opted not do appear in it, leaving fans to make do with Jeremy Renner’s black ops agent Aaron Cross instead. Now, however, the character is back. 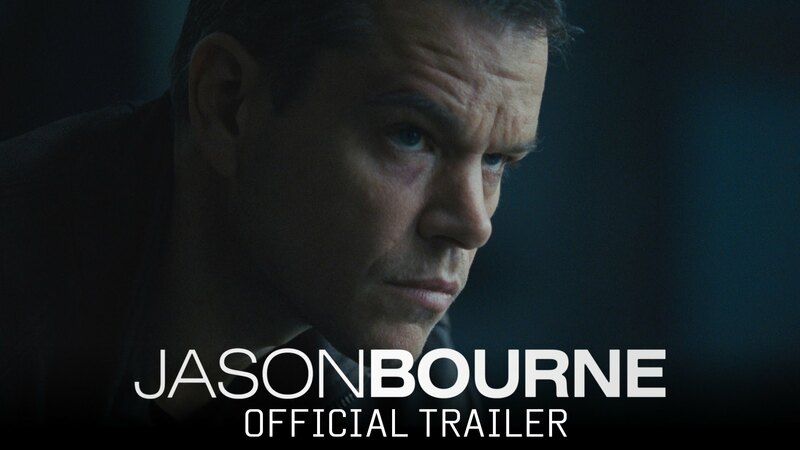 The first trailer for a new sequel, due to be released on July 27 in the UK and July 29 in the US and simply titled Jason Bourne, has just been released.